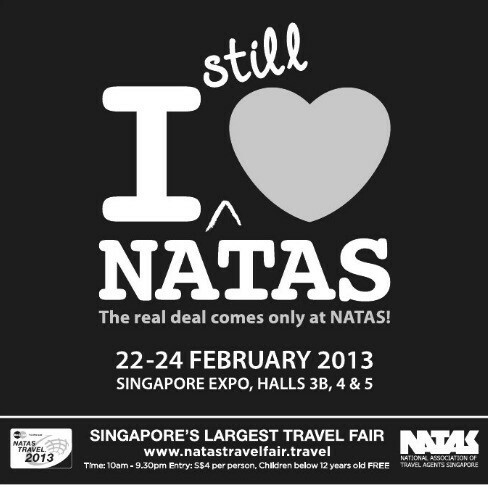 Once again, the semi annual travel fair is hitting the streets of Singapore! Back at its old haunt of Singapore EXPO, the fair will run for 3 whole days from 22 - 24 February, offering exciting travel destinations and tours. Be prepared for the crowd though, as travel enthusiasts crashed with each other to visit booths and get the latest tour package for their annual holiday trip. Be sure to get more updates on their Facebook page! Admission: 10:00 a.m. - 9:30 p.m.